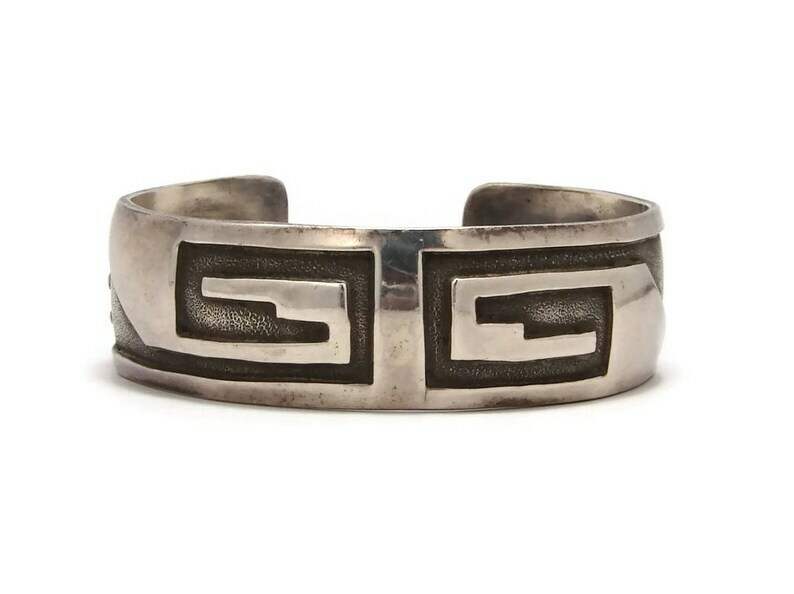 Amazing vintage Navajo sterling cuff bracelet by silversmith Roland Brady! 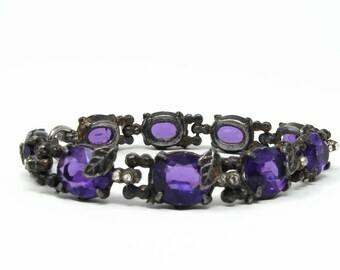 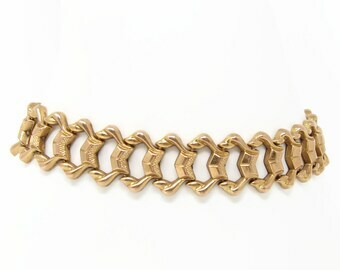 Circa 1980's, this bracelet features a bold geometric pattern and measures .75 inch high and 6.25 inches wide. 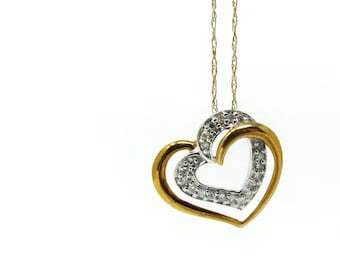 It weighs 31.3 grams. 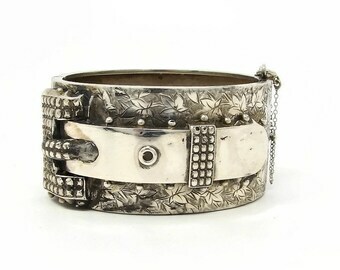 It has a wrist opening of .75 inch, which is somewhat adjustable. 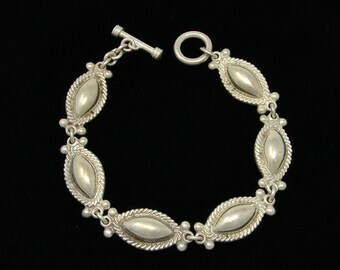 It is marked with Roland Brady's hallmark on the back and is very good condition, ready to be worn again! 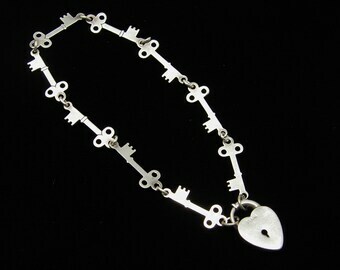 Antique Key To My Heart Padlock Bracelet Sterling Silver and Adorable!